Krystal International Vacation Club knows that many people dream of getting married on a beautiful white sand beach that looks over the crystal clear waters. 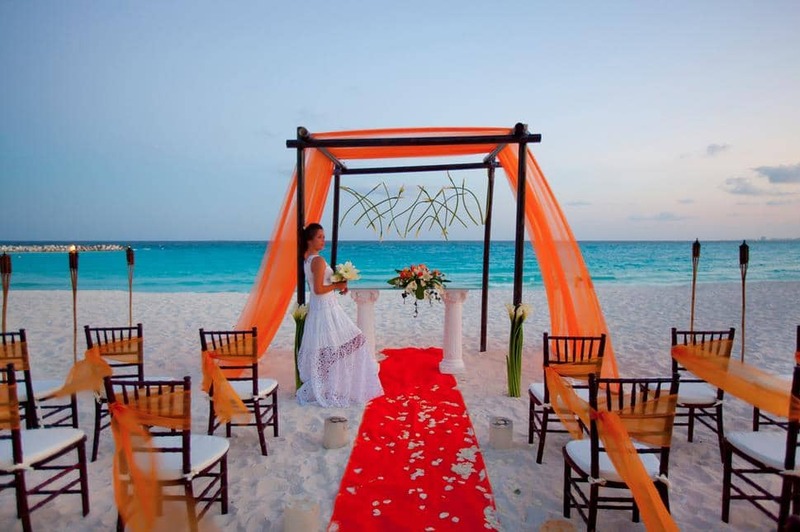 For those getting married soon, look no further than Krystal Hotels Cancún. This location provides the perfect combination of luxury, relaxation, and elegance for your wedding that will allow you to relish in your special moment with all the beautiful scenery that Cancún has to offer. This stunning resort in Mexico has the perfect backdrop for your wedding that will make your special day truly unforgettable.